The #1 rule in parenting on-the-go is to pack enough toys in your bag to keep a small daycare occupied. 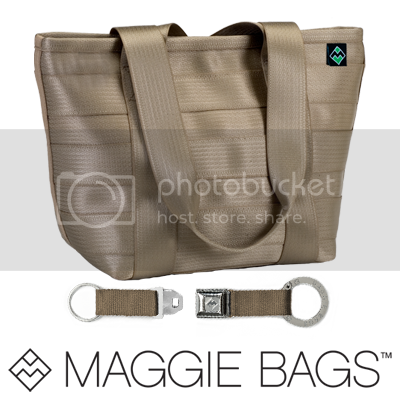 I'm giving away a Tactile Tote, brand of children's touchable bags that provide kids with a stylish and safe way to meet their sensory needs. It is the perfect for sensory toy for kids ages 3 and up that also functions as an accessory! Read my review. 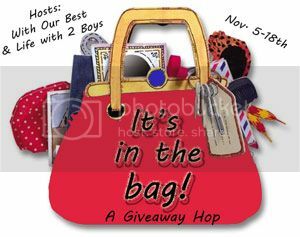 Please note that the It's in the Bag hosts and participating bloggers are not responsible for sponsors that do not fulfill their prize. 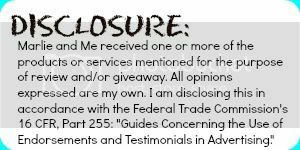 We have represented each sponsor with the expectation that they will fulfill their prize in a timely manner. While we are not responsible, we will make every effort to assist the winner in obtaining their prize. I like that it's a fanny pack for kids with a strap to go over the shoulder across the body. It's a lovey which is easy to take on the go.